The first offering from the score of Luca Guadagnino’s new film. Luca Guadagnino's reboot of Suspiria is inching closer. The film, which stars Dakota Johnson and Tilda Swinton, premiered last week in Venice along with a mildly disturbing new clip. 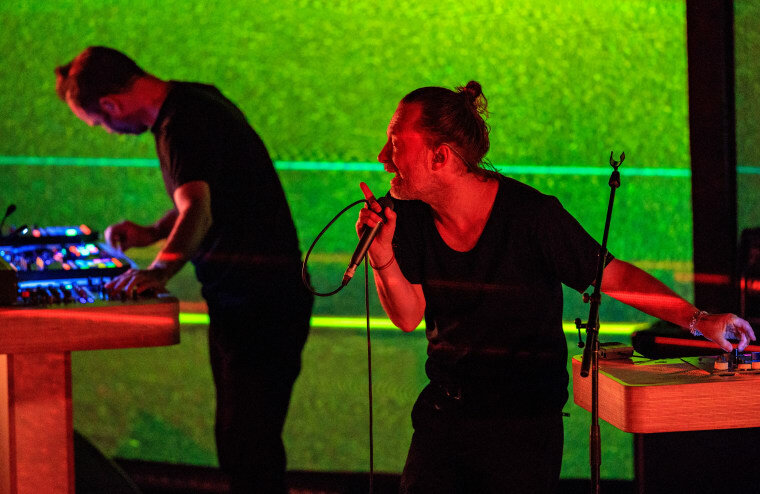 Today, the first song from its Thom Yorke-orchestrated soundtrack premiered. Music was a key part of what cemented the original Suspiria as a massive cult classic. Director Dario Argento tapped seventies prog rockers Goblin to score the film, resulting in what's hailed as one of the best horror movie soundtracks of all time. 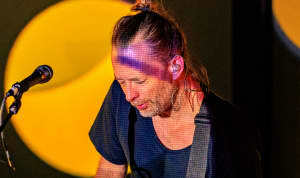 It's a tough act to follow, but Yorke's certainly up to snuff. "Suspirium" lacks any bit of abrasiveness, instead opting for an uneasy tranquility laced with Yorke's familiar, haunting falsetto. Hear it below. Suspiria hits theaters everywhere November 2.